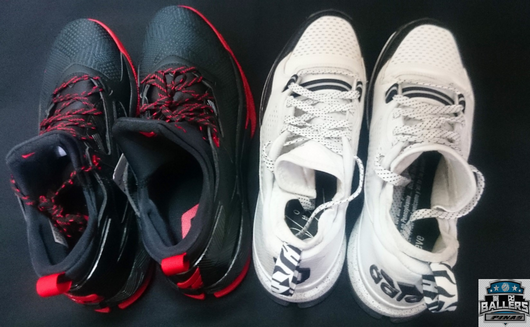 After being released in the Philippines earlier this February, the D-Lillard 2 has finally arrived in the BallersPinas hideout. At first sight, the shoe looks great. I can now confirm the earlier reports that adidas used premium materials and technology in making Damian Lillard's second signature kicks. 1. New and improved sock-like Techfit internal bootie for comfort. It also supports the shoe's upper layer that's engineered for natural, flexible support and a seamless fit. 2. Padded collar for extra comfort. It also hugs the foot for lockdown support. 3. Four zones of flex for added stability and motion. 4. Puremotion+ mimics the natural motion of the bare foot for traction, flex, and speed. 5. Sprintframe construction for speed through a lightweight and supportive chassis. 6. A small mesh area on the inner lateral side of the shoe for ventilation and comfort. 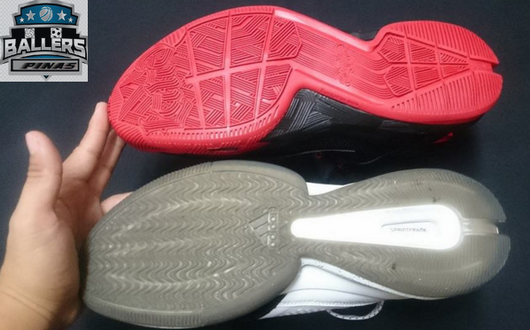 You can spot the major differences and upgrades between Lillard 2 and Lillard 1 in the photos below. 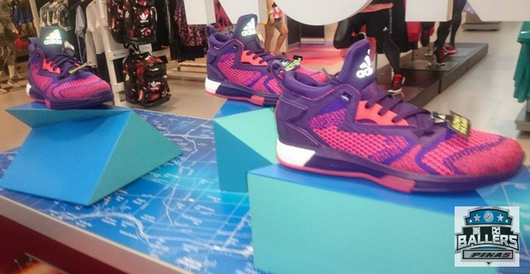 Availability and release dates: You can check out the Lillard 2 in seleceted adidas stores and Titan shops nationwide. The BHM Colorway was released 2 weeks ago. 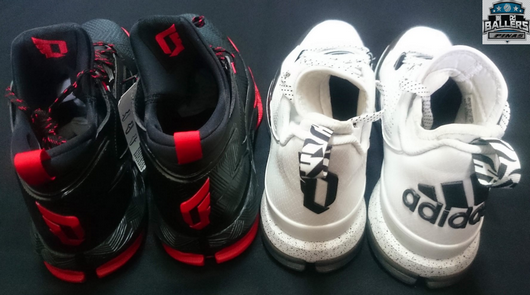 Currently, the away and home colorways along with the Lillard 2 Boost are now out in the Philippine market. You can check them out!